Camo graphics for the minimalist model. Images via Hàng Chính Hãng Giá R? 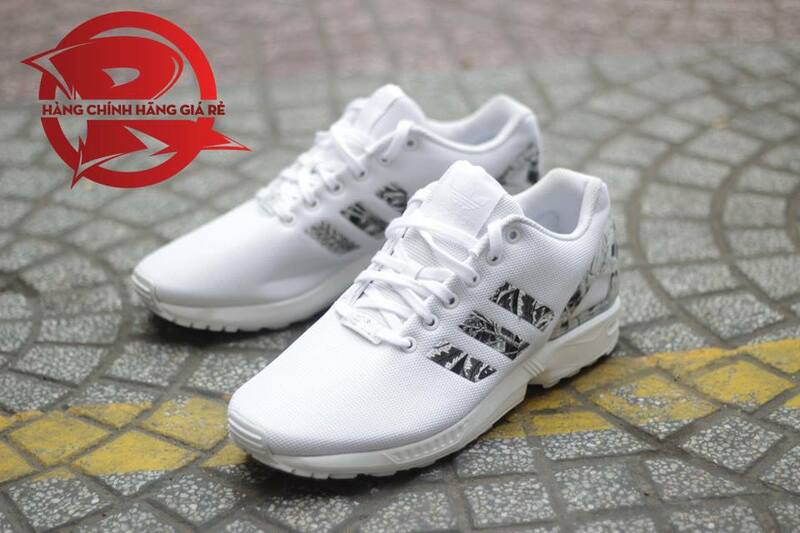 Much of the adidas ZX Flux's success can be connected to the model's graphic prowess, which has allowed for detailed prints across the upper of the shoe. Those prints usually show up on the base, and the branding across the sides and the stabilizer at the back are usually left out of the graphic treatments. 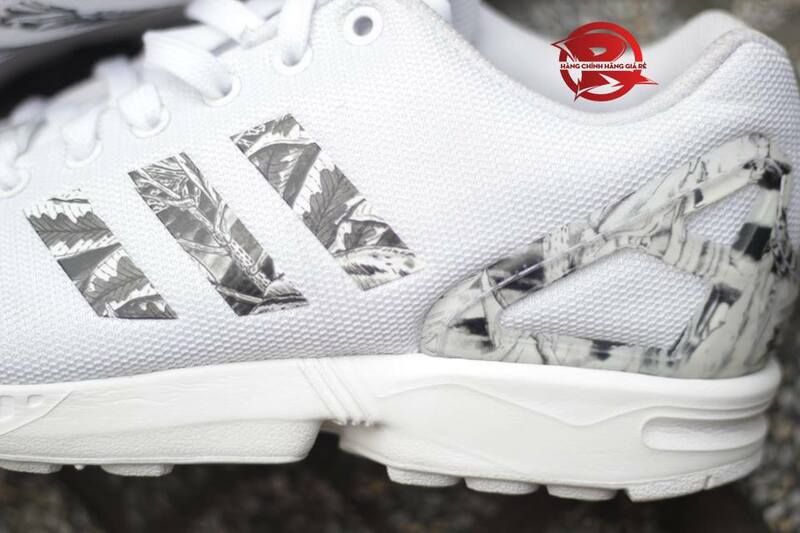 That arrangement is reversed however on this new pair, which has some shades of camo in its accents rather than its base. 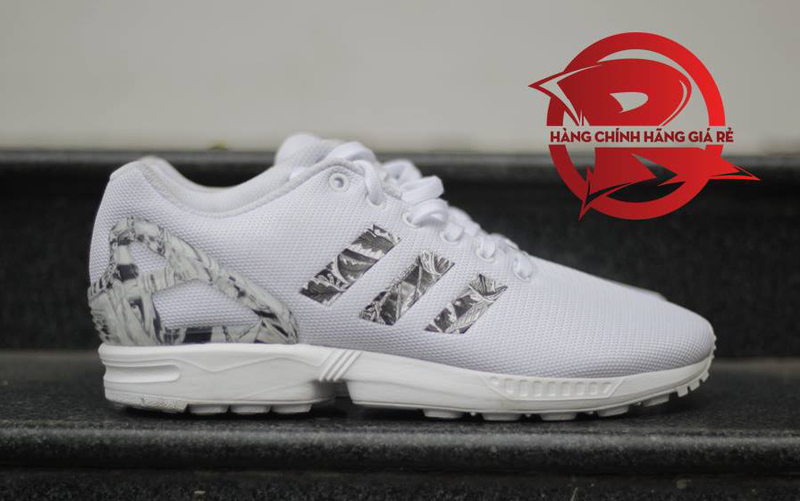 There is no sneaker release date on this adidas ZX Flux pair yet and its U.S. release is likely a ways out at this point.